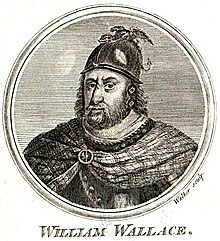 This is a list of the Kings and Queens of Scotland. This list goes from 843 until when England and Scotland joined together in 1707. The House of Alpin traditionally ends in 1034, although this list continues to 1058. The House of Dunkeld may have begun in 1034. 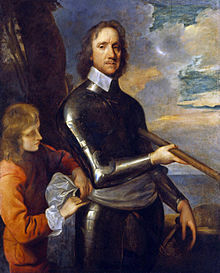 Oliver Cromwell and possibly his son Richard, lord protector of England & Scotland from 1649-1658 and 1653-1658, executed King Charles I. His son followed for under a year from 1658-1659. (August-May). The monarchy was restored in 1660 with king Charles II. 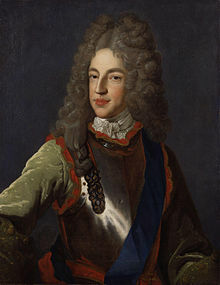 King "James VIII/III", son of James VII/III who claimed the throne during the Jacobite wars, claimant from January 1701 to 1766. Some call Henry I/IX, Henry II, recognizing Henry Lord Darnley's claim to the throne as legitimate. Franz duke of Bavaria in 2015. Francis II. Although not claiming the throne there have been many people after Henry IX who have had the right to the throne, these are his descendants. The heir after Francis II is his brother Prince Max (Max I) and his daughter Sophie (Sophie I). In 1707, England and Scotland joined together. For Kings and Queens after 1707, see British monarchs. Although monarchs ruled both Scotland and England since James VI and the Union of the Crowns in 1603. This page was last changed on 5 January 2019, at 07:46.